I would like more information about 1191 Curtiss Avenue. Great Home Located in the Willow Glen Area. Two bedrooms and one bath. 9,000 SQ FT lot. Large basement with high ceiling. Lots of expansion options. 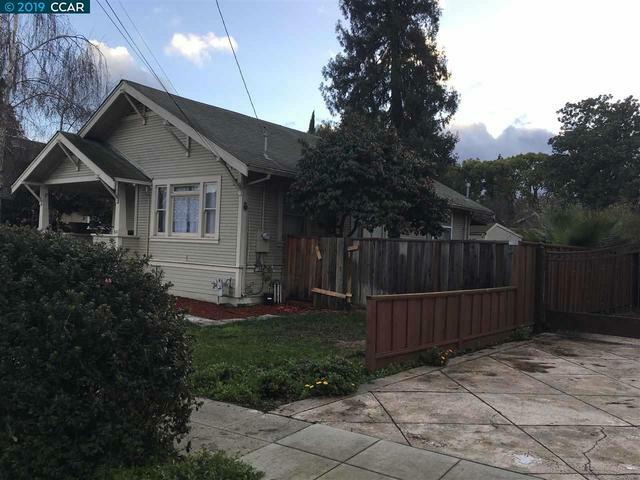 Great location about five minute walk to downtown Willow Glen. Must see to appreciate.